Kartik Aaryan and Kriti Sanon made an appearance on a popular television talk show with Karan Johar. 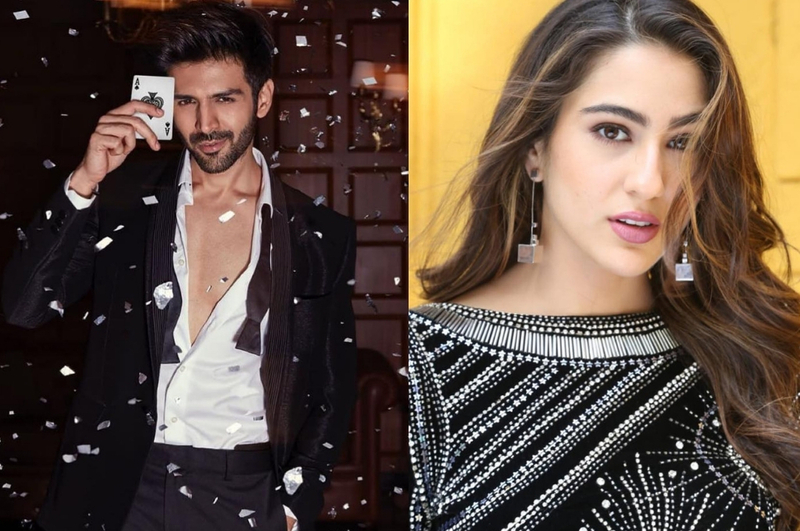 It was on the same show in an earlier episode, where Sara Ali Khan had initially admitted to wanting to date Kartik Aaryan – so Karan Johar enquired about the status of the relationship. Kartik Aaryan said a date is still in the making, as he joked that it would take time for him to earn the requisite bank balance to take her out! “So what I’m doing is, sir, I’m just trying to earn more and more money right now,” told Kartik Aaryan to Karan Johar. “Saif sir said that if you got money just take her… Because she is a princess. So, to ask her out on a date.. you know, I would require a certain bank balance,” said Kartik Aaryan laughingly. According to the current status as revealed on the show – Kartik Aaryan is still single! And while he is in the process of building a ‘bank balance’ to take Sara Ali Khan out, he has reportedly asked out his Pati Patni Aur Woh co-star, Ananya Panday! When questioned about the same, Kartik Aaryan did not entirely refute the rumour – nor did he entirely confirm it. The conclusion of the story is – Kartik Aaryan is not seeing anyone seriously at the moment! Sara Ali Khan will just have to wait for his bank balance to build up enough, we guess! ‘100-Crore Not A Benchmark For Films’ Kriti Sanon Aims At A Lot More! 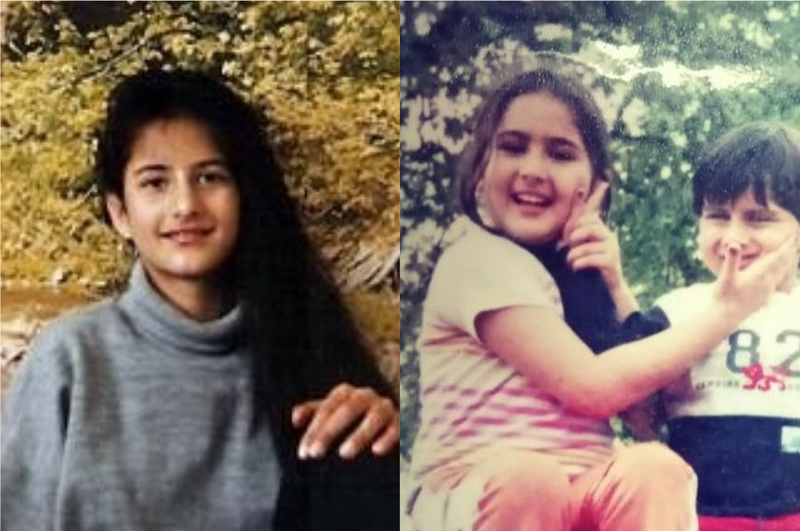 Katrina To Sara: Throwback Pics Of Stars That’ll Make Your Thursday!